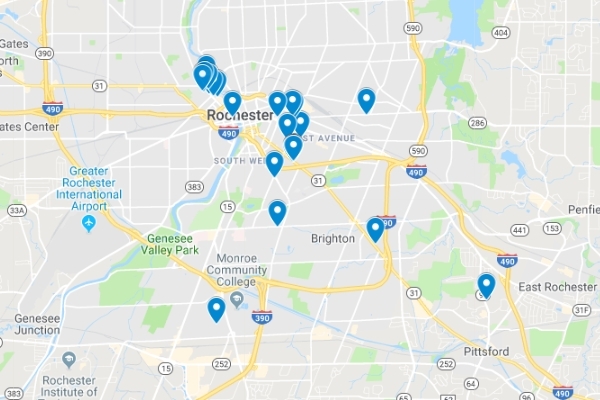 To view all Webster Properties Commercial listings, click here. Check Our Available Commercial Spaces! 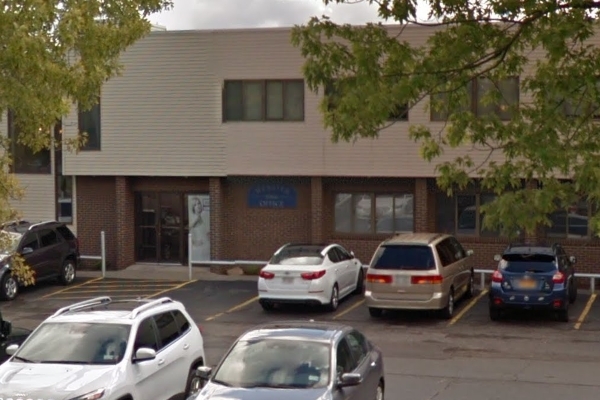 Looking for a Commercial Space in Rochester, NY? 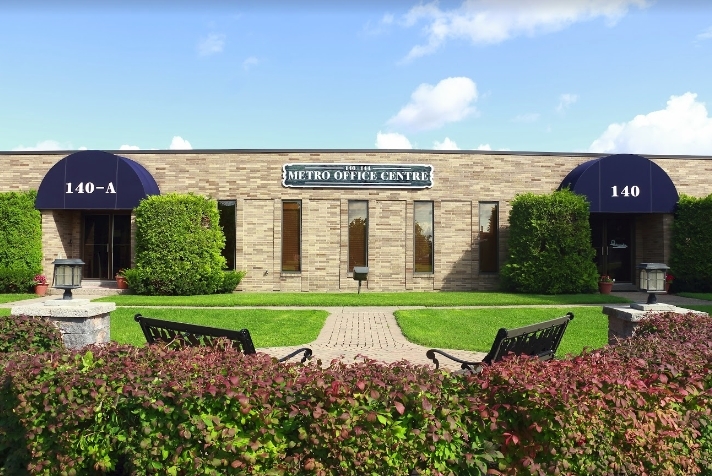 Check out our up-to-date listings of office, retail, restaurant, and build-to-suit rentals. 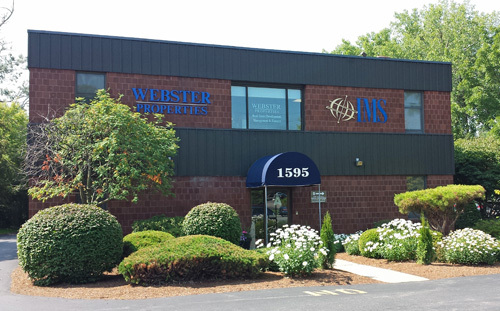 All Webster Properties Commercial listings are refreshed regularly. Contact us for more information or to book a tour! 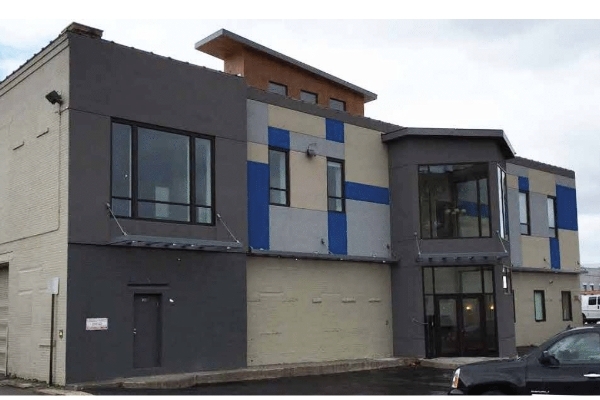 Click here to view all available commercial space!